The Restore Trust was setup by Stirling Baptist Church in 2009 in response to the growing need in Buffalo City, South Africa. The heart behind the Trust is restoration of those in need, developing innovative responses to social problems which treat the people of our city with dignity and respect. 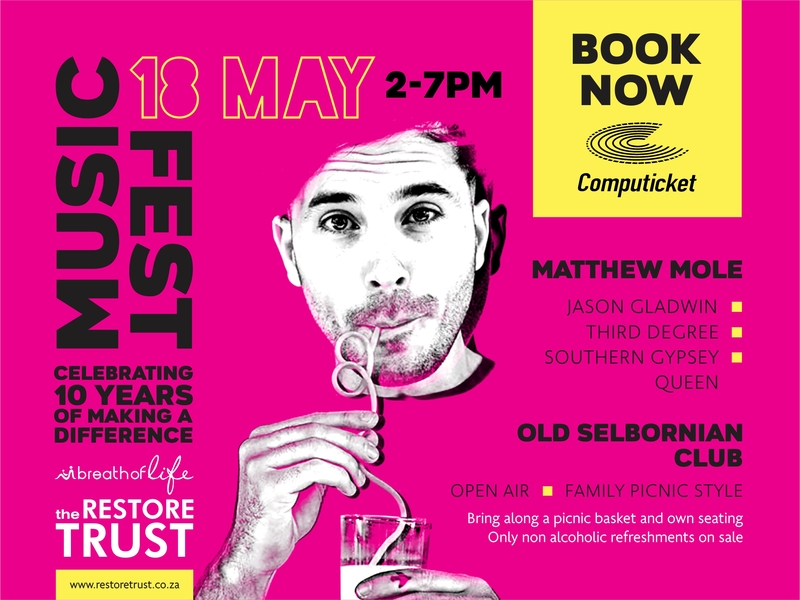 10 Years of making a difference in East London! 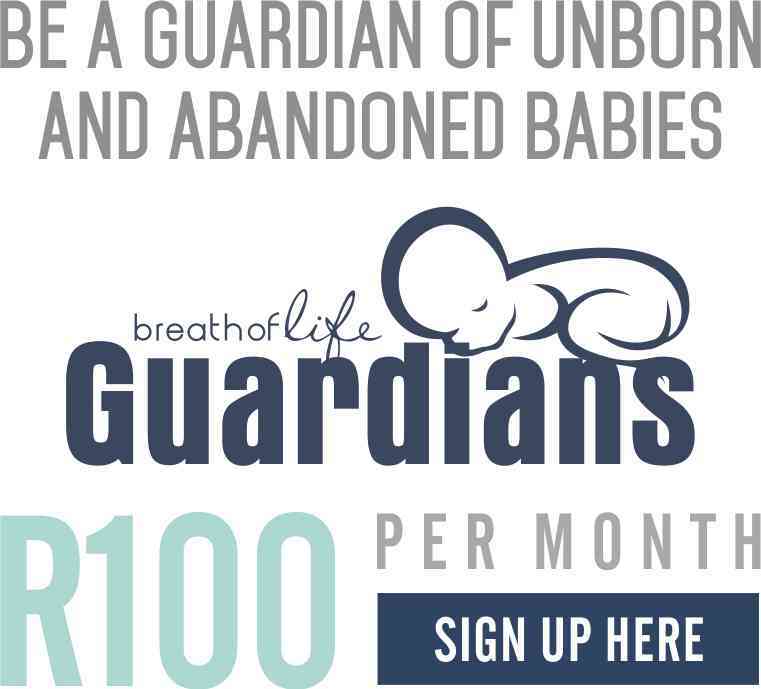 Breath of Life operates a place of safety in East London which cares for 6 abandoned babies at a time. In partnership with local social workers and adoption agencies, we find these precious children safe, healthy forever families. 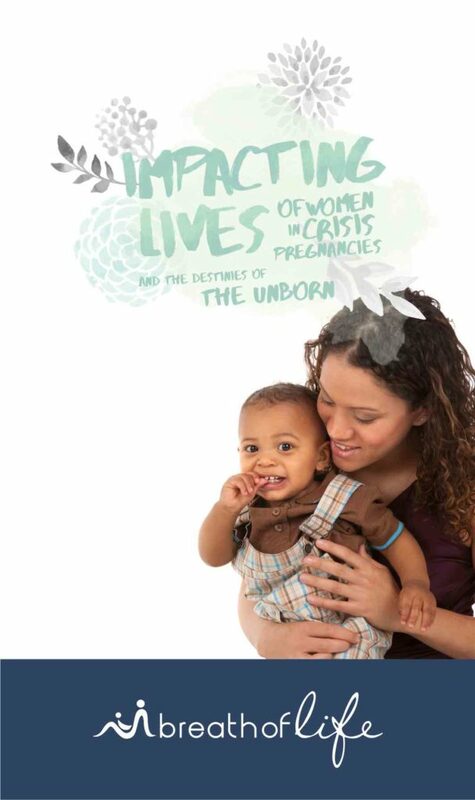 Our counselling team work with women facing crisis pregnancies. The counsellors support, educate and care for ladies in this difficult season. 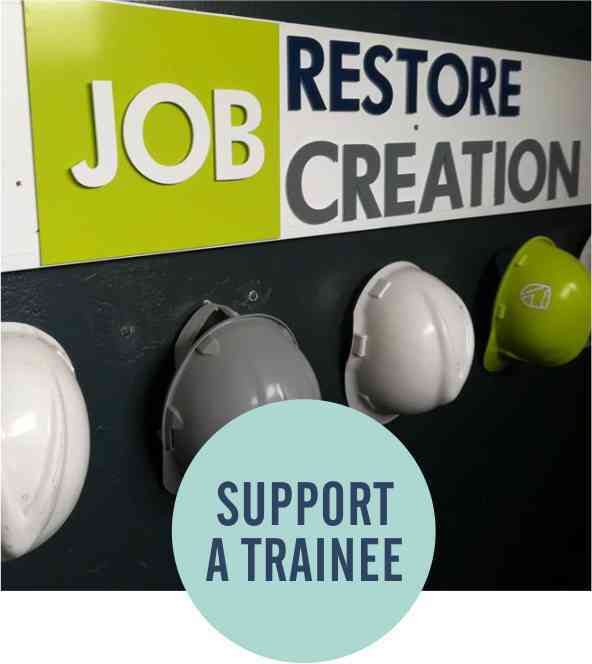 Job Creation strives to create employment opportunities and thus empower individuals, restoring hope and providing a better way of living for themselves and their families by re-cycling a wide range of items through their iThemba Second Take Shop. 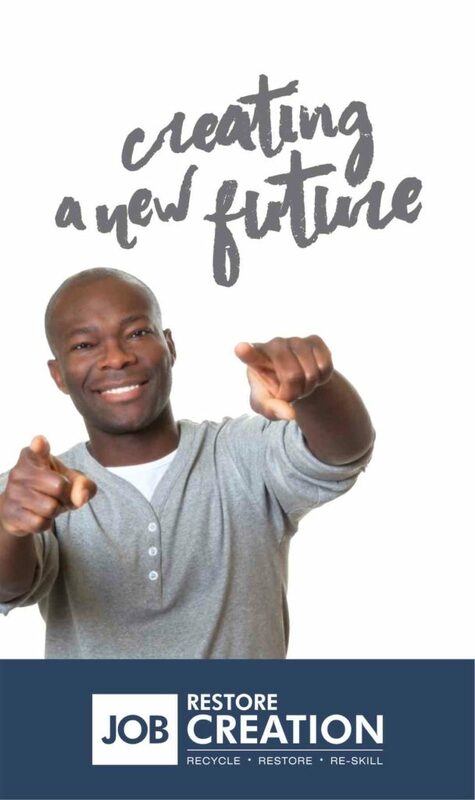 Enabling us to intervene in 1000s of destinies of unborn and abandoned babies in East London and surrounding areas of the city.